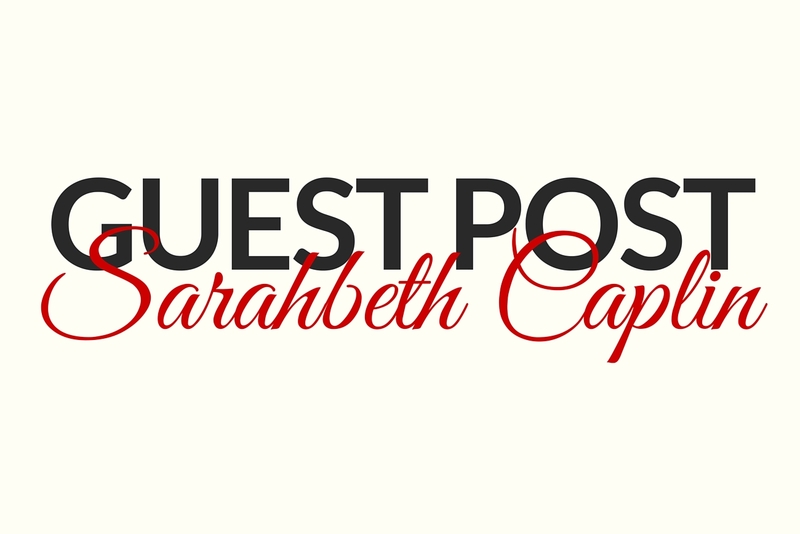 In this week’s guest blog post, I’m happy to welcome Sarahbeth Caplin, author of Confessions of a Prodigal Daughter, Someone You Already Know, Public Displays of Convention, and Sorting Myself: a collection of poetry. The size of my income aside (let’s face it: no one decides to call themselves a writer solely for the money), writing is more than just a “job” to me. Writing is my life. I am the girl who narrated life in her head as it was happening. I am the high-schooler who thought to herself, “This is only a plot twist, not the end,” when her Crush of the Week moved on to someone else. I am the college graduate who has had the honor of seeing her name in print and hearing the words “Your book has changed my life” from an earnest reviewer. Writing was a hobby before it became a desired career, but when someone writes a review explaining how my little book helped them cope with being a sexual abuse survivor, we are no longer discussing a “job,” but a vocation. Writers write for various reasons, so I can’t speak for them all. But for me, I write to process the world around me. Because reading and writing go hand in hand, finding a slice of my own story in that of a fictional character propels me to keep crafting stories. Sure, reading is entertainment, but it also speaks to the core of what it means to be human. There are books that speak to a person who is otherwise tempted to give up on relationships, as Lauren Winner’s book Girl Meets God did when I struggled to tell my Jewish parents I had become a Christian. There are books that resonate so deeply with a person who is convinced they are “different,” as Anne of Green Gables did in my childhood. But behind those moving works is a writer who has, to an extent, lived through it and is baring her soul at the risk of being scrutinized and rated on a 5-star system on Amazon, desperately hoping to reach that someone who is looking for solace and comfort. That is who I want to be as a writer. In addition, because I am an independent writer, or “indie,” without the backing of a traditional publishing house or agent, I not only wear the hat of “Writer” but also that of “Marketer,” “PR firm,” and “Entrepreneur.” The necessary expenses that go into producing a book are staggering: editing, cover design, product description, pricing. Not to mention building up a fan base so there will be a ready audience to not only purchase my book but also recommend me to their friends. As it turns out, writing is not limited to pounding on keys and producing 70,000 words. It is teaching me the value of genuine relationships with readers and the art of networking—skills that you, I’m sure, use daily in your own profession and cannot stress enough to doe-eyed college students who are terrified at the prospect of navigating the seas of what we seasoned adults call The Job Market. What I may or may not earn financially I make up for in life experience, which is far more priceless than any number printed on a pay stub. What is my “other job,” you ask? I’m a businesswoman. Sure, my uniform involves yoga pants, but my profession is just as legitimate as yours. Sarahbeth Caplin was born in Connecticut as Sarah Elizabeth Caplin and legally changed her name to Sarahbeth at the age of 22, thinking it would look more distinctive on future book covers. Off paper, she is primarily known as Beth and holds a bachelor’s degree in English Literature from Kent State University. It was during college that she first saw her name in print as a columnist for her campus newspaper, The Daily Kent Stater. Now living in Denver, Colorado, Caplin can be found in various microbreweries when not chained to her laptop, working on future books.